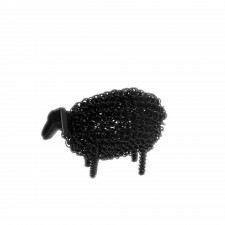 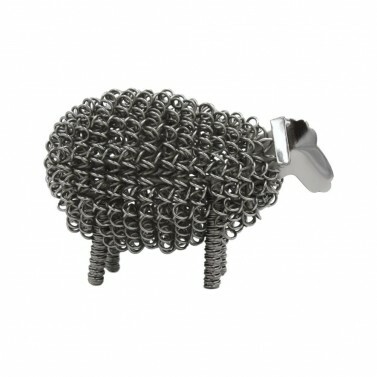 Lovingly crafted, this beautiful lamb ornament has a nickel finish and is almost lifelike, perfect to display in any room. 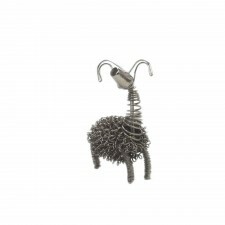 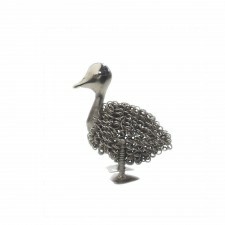 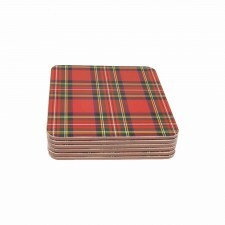 An ideal gift for the animal lover in your life! 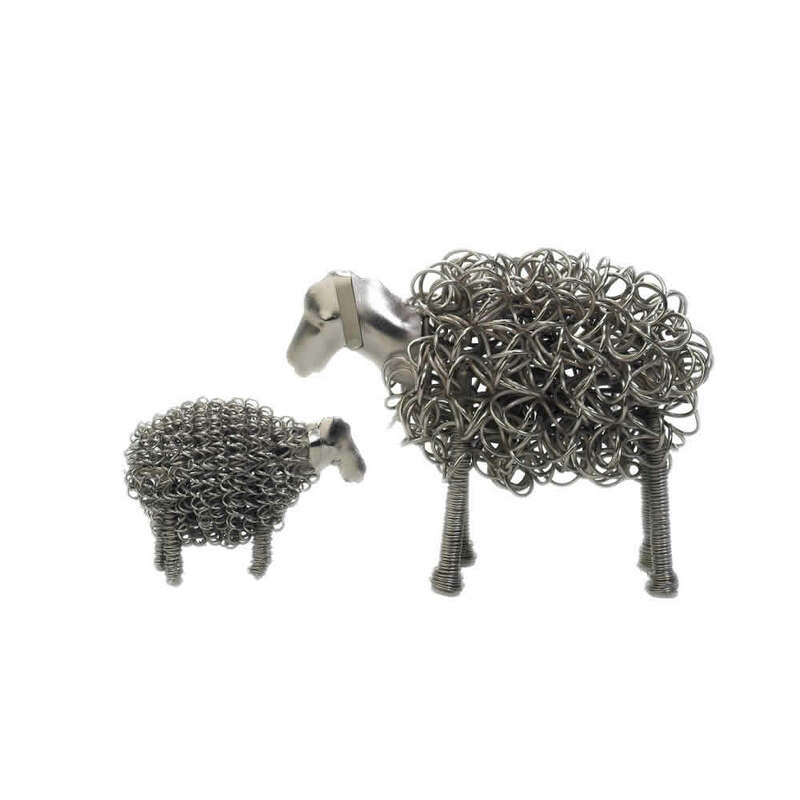 Why not pair with the wiggle sheep for the perfect duo!